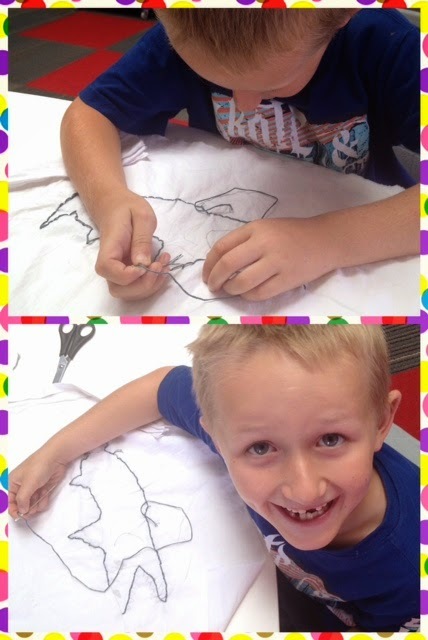 This week we wanted to share our learning journey wall with you. We use this space to share our learning throughout the term. In this area you can find information about our common, our planning and photos of what we have been learning. If you haven't had a chance to check it out yet, or want to ask questions about our learning journey, please do. 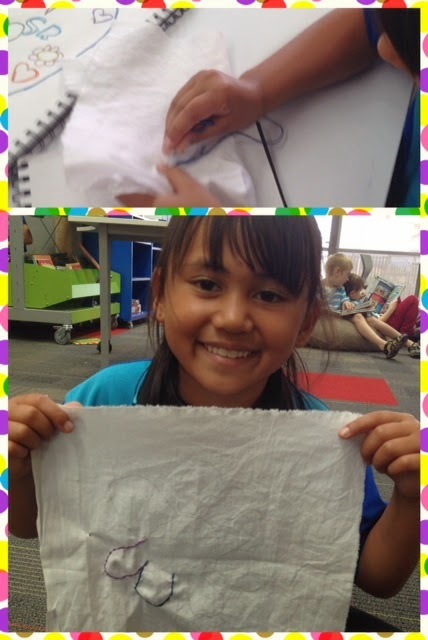 One of our inquiry immersion activities has been hand sewing/embroidery. 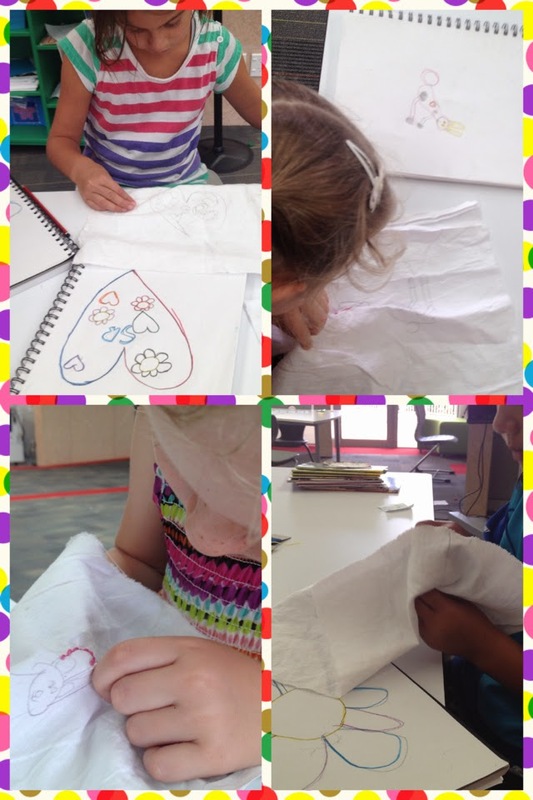 This was an opt-in workshop where students drew a design and then learnt how to stitch the outline to produce a piece of sewing that they can then turn into something of their choice; framed art, a pillow etc. They have done an awesome job!